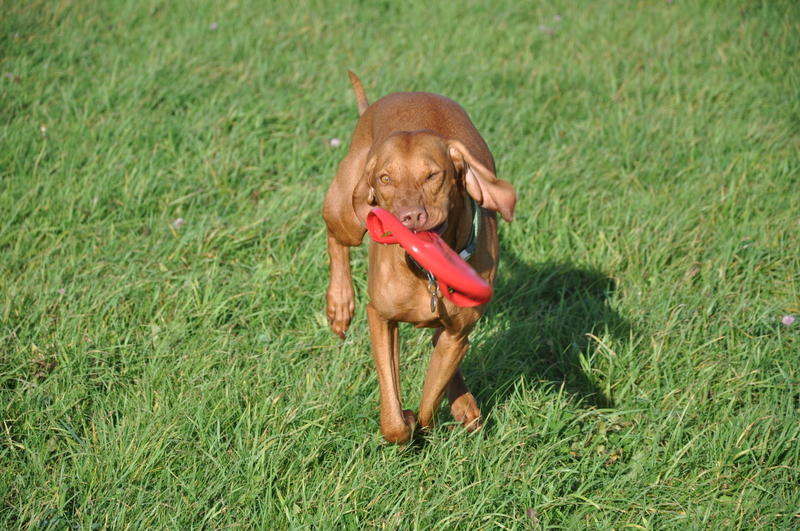 Run Around Pet Services – Dog Walking and Dog Training in Henleaze, Bristol. Dog Walking and Dog Training in Henleaze, Bristol. Professional dog walker, trainer, handler and pet owner. I offer dog owners a high quality personal pet care service, experienced dog trainer and dog walker, canine first aid qualified, police checked and fully insured to walk, train, and transport your dog(s). Most importantly I’m reliable, and will look after your dogs with the care and love I would expect someone to look after my own two dogs. The right choice for your dog walker is very important these days with so many people offering dog walking services. 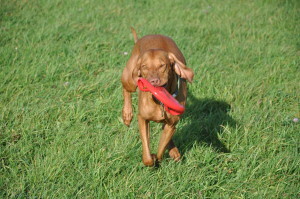 A happy dog is an exercised dog, professional reliable dog walking in Bristol. Your dog will have a full 1 hour walk in a variety of interesting exciting safe locations. The walks are full of fun, interactive and your dog will socialise and play with other dogs, they will also receive the individual attention and affection they need. Dogs will be picked up come rain or shine so you know your dog will be exercised whilst you’re busy. We occasionally meet up with other selected dog walkers to widen your dogs socialisation experience and fun. Not only will your dogs be walked, the walks will be interesting and interactive. As a trainer I also introduce training elements within the walk to help you as owners, an additional service other dog walkers don’t offer. This includes working on the recall with all the distractions on the walk. Your dogs will be collected and dropped off in a van with secure safe crating and non-spill water bowl’s in each crate. To ensure additional safety of your home when your dog is out playing the van doesn’t have any signage telling people your dog is being picked up and your house is empty. I offer owners a professional reliable dog walking service and peace of mind that when their dog is being exercised in my care, it’s safe, socialising and having lots fun. a) Initial 1-2-1 Puppy Consultation / Training. b) Dog and Puppy Group Training. Why is my training different? I train your dogs outside on grass where they walk and play with all the distractions they see everyday. Dog(s) will do virtually everything at home or in a training hall, but when those four paws hit grass it’s as though you’ve never trained them, they are sociable animals and love to play, sound familiar? I work with puppies, young, old dogs and rescue dogs providing owners with training sessions to meet the needs of the owners, but more importantly the needs of your dog(s). Having a well behaved, trained and socialised dog is very important to us all, especially for their safety and welfare. Training your dog ensures that you can have relaxed enjoyable stress free walks. Every owner will have a particular area of training that they would like to develop, improve or focus on, for most owners it’s the recall. 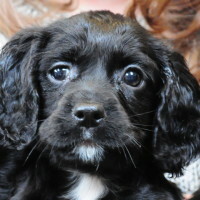 If you are thinking of having a puppy or have a new puppy I provide an initial 1-2-1 puppy consultation / training session in the comfort of your own home. This will give you everything you need to know or wanted to ask about having a puppy to start you off on the right paw. I cover the Bristol area for dog, puppy, group and 1-2-1 dog training, the majority of my training takes place in and around the North Bristol area, if you live outside of North Bristol I’m willing to travel, so don’t despair, give me a call to discuss your needs. Please take a look at my individual pages for more information regarding dog walking and training, give call me on 07854 091911 or you can use my contact page. Copyright © 2019 Run Around Pet Services. Powered by WordPress. Theme: Accelerate by ThemeGrill.